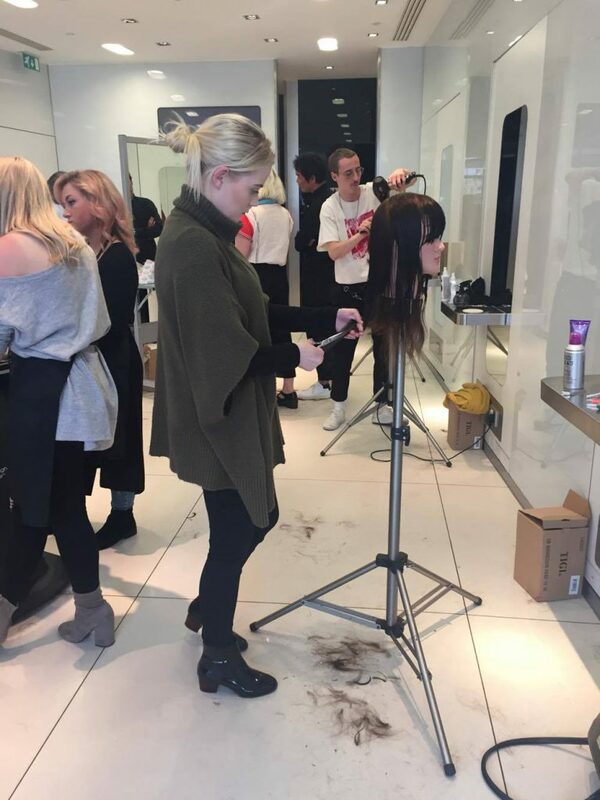 Victoria and Jade spent 2 days in London at the TIGI academy doing a creative colouring at cutting course. Victoria chose to do one cut and one colour, and Jade chose to do 2 different cutting techniques. All work was one on one, allowing everyone to be paired with someone from the international creative team. 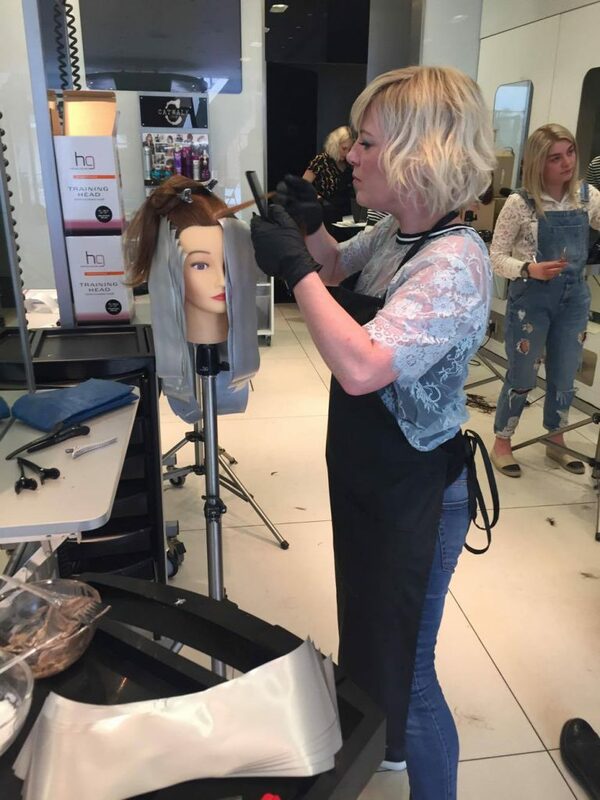 The latest techniques were taken from the new TIGI shift collection, so the girls had a lot to work with, new colours and styles to experiment.